Microsoft is reorganizing at a large level, under which the company is expected to cut its workforce of around 3,000 jobs in 2017. CNBC said that the trimming under the reorganization of the India-born Satya Nadella-led company will have the biggest impact on the sales department and around 3,000 jobs will be cut. 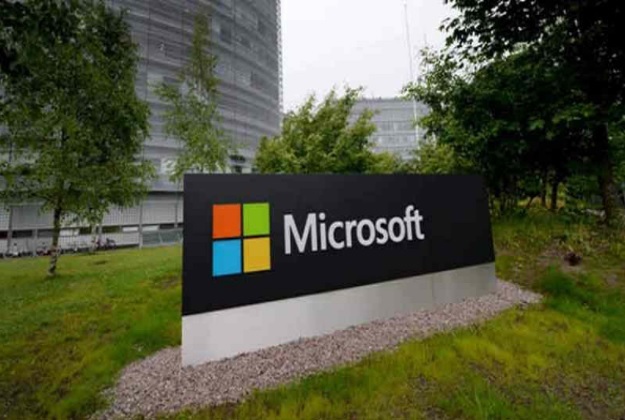 In a media report, quoting a Microsoft spokesperson, it said that the company is making these changes to provide better services to its consumers and partners. According to CNBC, Microsoft has 71,000 employees in the US and their number is around 121,000 in the world.